For those that want personal one on one coaching with all the bells and whistles of a results driven program. 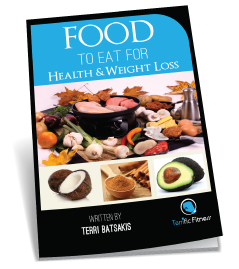 For those that love the social support, inspiration and motivation that comes with group fitness and a proven success system. For those that want the best of both worlds, combining personal training and group fitness for optimal success. We focus on achieving your goals using a holistic approach for your success. Keeping your goals at the forefront at all times, we take into account your current lifestyle, commitments, and passions and couple them with mentoring in all areas of your life including your nutrition plan, training routine, mindset, lifestyle and your bio feedback such as sleep, digestion, elimination and hormone function. 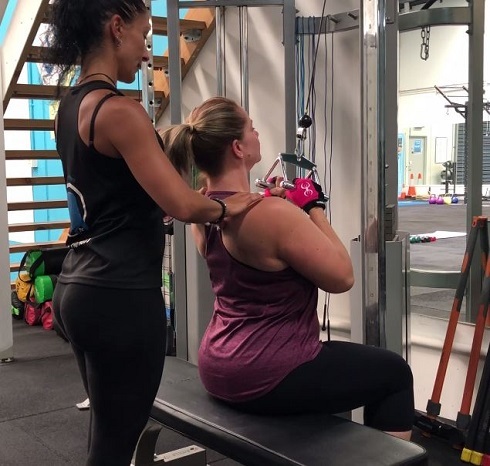 You receive personalised progressive programming based on your structural balance assessment to ensure that you develop optimal movement patterns that flow into lifelong success both inside and out. Our scientifically formulated progressive training programs see you achieving serious results whilst enjoying the social community, and all the other benefits that come with group fitness. With new programs created daily to prevent boredom, and a variety of classes to choose from, your success is our primary concern. Programs are adapted to suit your individual strength, fitness and structural balance needs, whilst we continue to take a holistic approach to your success guiding you through your nutrition, mindset and lifestyle. 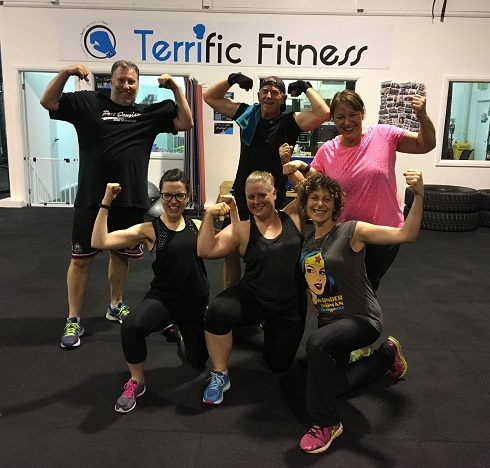 Participating in a combination of one on one personal training and group fitness sees you taking advantage of all the benefits of both services. 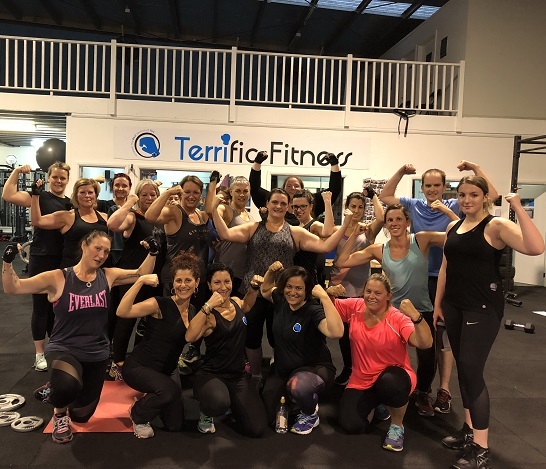 You stay connected with our social community and relish in their support and motivation in classes, whilst receiving that one on one attention and fine tuning in personal training. This combination makes you unstoppable as you conquer every aspect of your transformation from every angle.